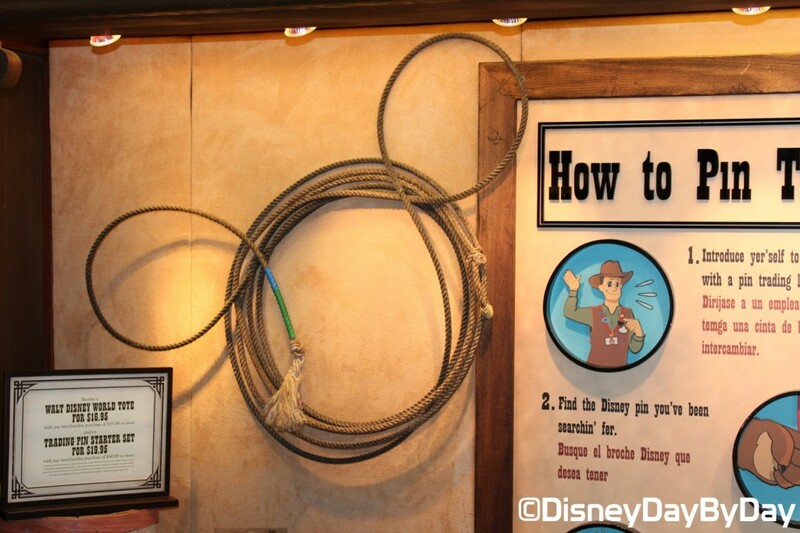 Our Hidden Mickey this week comes from the Frontier Trading Post in Frontierland at the Magic Kingdom. After you are done finding your favorite pin and are getting ready to pay – take a look around as you just might spot him. Did you spot him behind the counter? We love Hidden Mickey‘s, where have you spotted one in Frontierland? 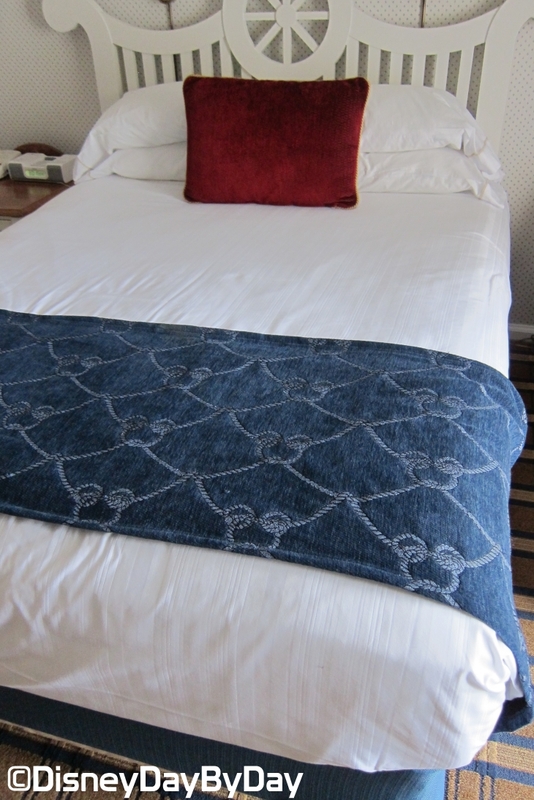 Our Hidden Mickey this week comes from our Disney Cruise Suite. Most of these are really easy to spot, but it’s fun to see how Mickey finds his way into all sorts of spots in your room. Hi Mickey!! Thanks for helping to make our room extra special. We love Hidden Mickey‘s. These are not all the spots that Mickey can be found in your Disney Cruise Suite, where else have you spotted Mickey? 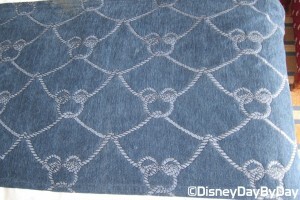 Our Hidden Mickey this week comes from Shutters on Disney Wonder. As we were walking through and taking a look at our on board pictures we also noticed something interesting with the carpet. Do you see him? I believe this pattern was chosen for a reason. Here is an outline of what we see…. Hi Mickey!! We found you. What do you think? 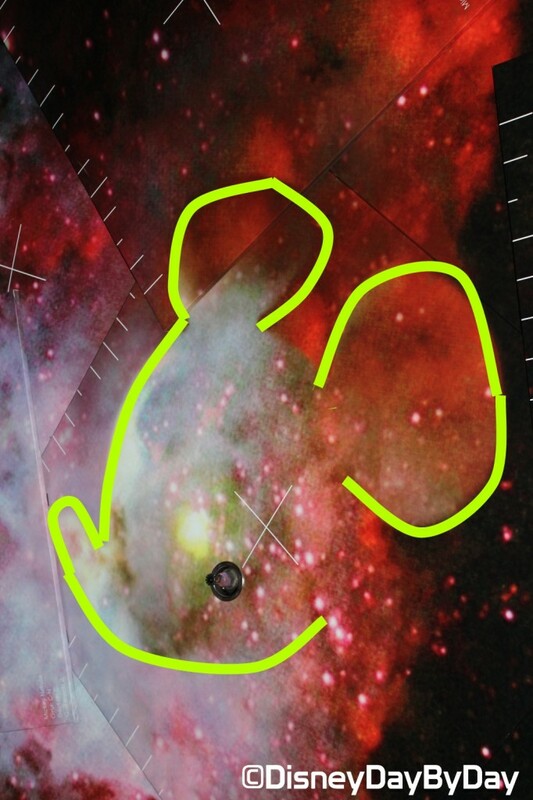 Hidden Mickey? We love Hidden Mickey‘s. Where else have you spotted Mickey on a Disney Cruise? 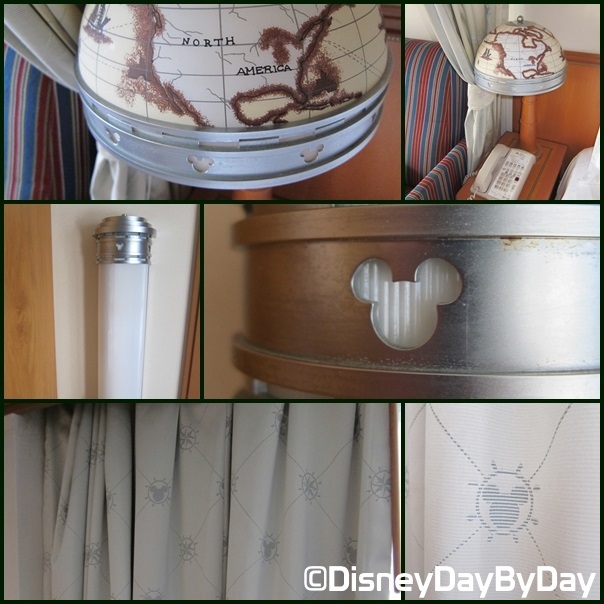 Our Hidden Mickey this week comes from our room at Disney’s Yacht Club Resort. 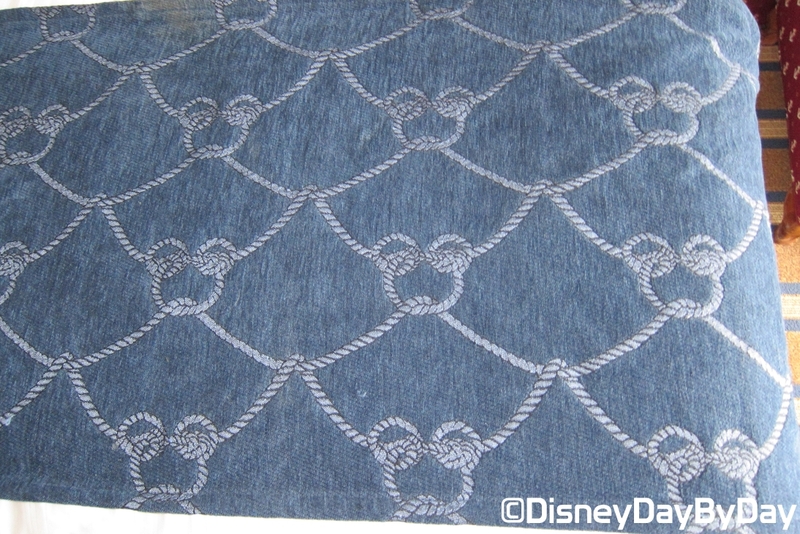 It’s always fun looking around the room to see where Mickey might show up, the ropes used in a lot of the Yacht Club decorations sure make it easy to throw Mickey into the mix. Do you see him? 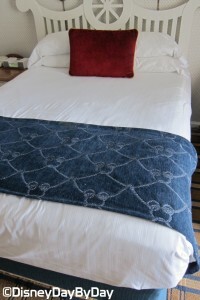 He’s easy to spot this week, but if you need a little help, take a look at the little blanket at the bottom of the bed. Hi Mickey!! There you are. We love Hidden Mickey‘s. Where else have you spotted Mickey at a Disney Resort? 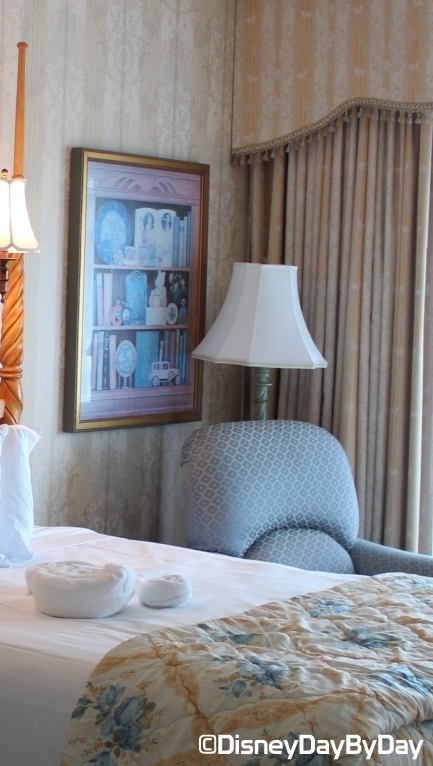 Our Hidden Mickey this week comes from our room at Disney’s Grand Floridian Resort. 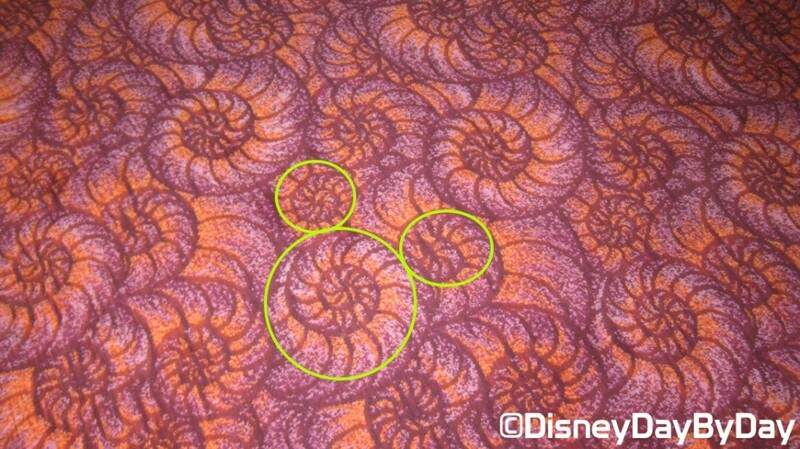 One of our favorite spots to find Hidden Mickeys are in the resort pictures. This picture was found in our Grand Floridian Resort room close to the window/patio doors. Do you see him? Yeah this one is tough to spot and we didn’t get a very good direct picture, but I wanted to give you the placement so you can look next time you are staying there. 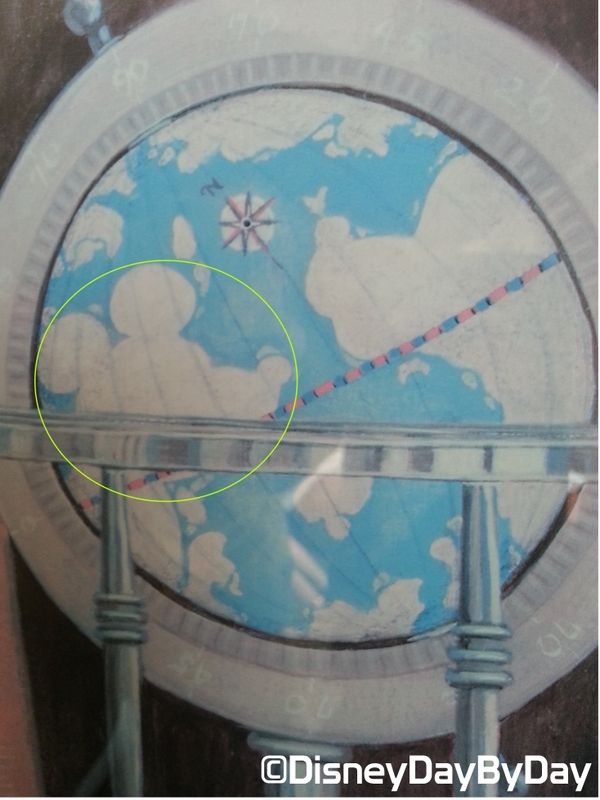 On the globe towards the bottom of the picture…..
We love Hidden Mickey‘s. Where else have you spotted Mickey on a Resort Picture? 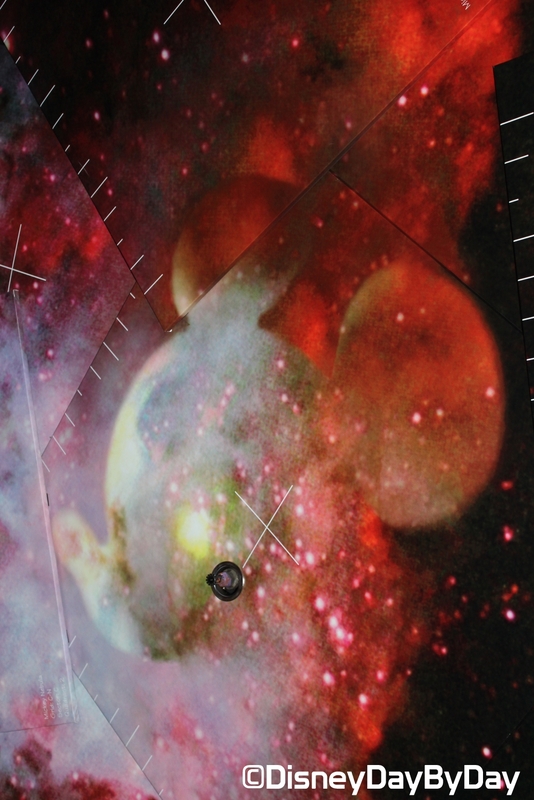 Our Hidden Mickey this week comes from Mission Space at Epcot. 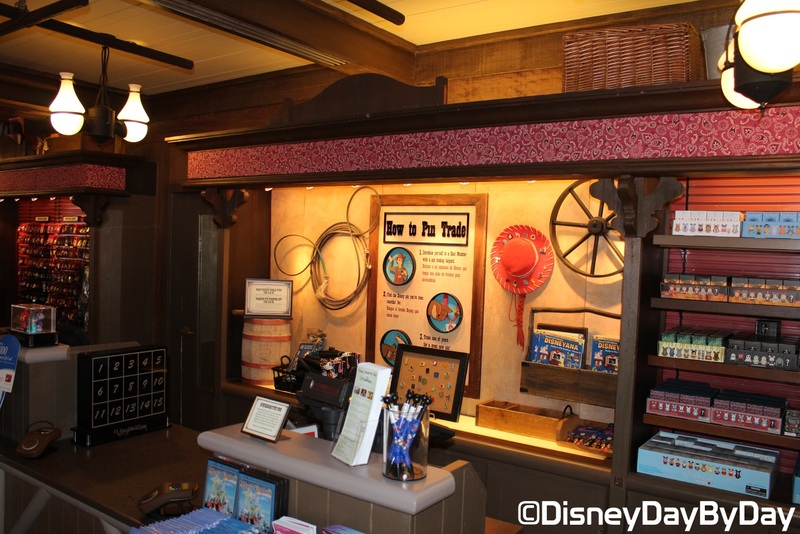 As you exit the ride, be sure to pay attention to the ceiling in the gift shop area. Do you see him? He is pretty easy to make out, but here is a highlighted picture to show you. Hi Mickey!! You are out of this world. We love Hidden Mickey‘s. What else have you spotted him on the ceiling?